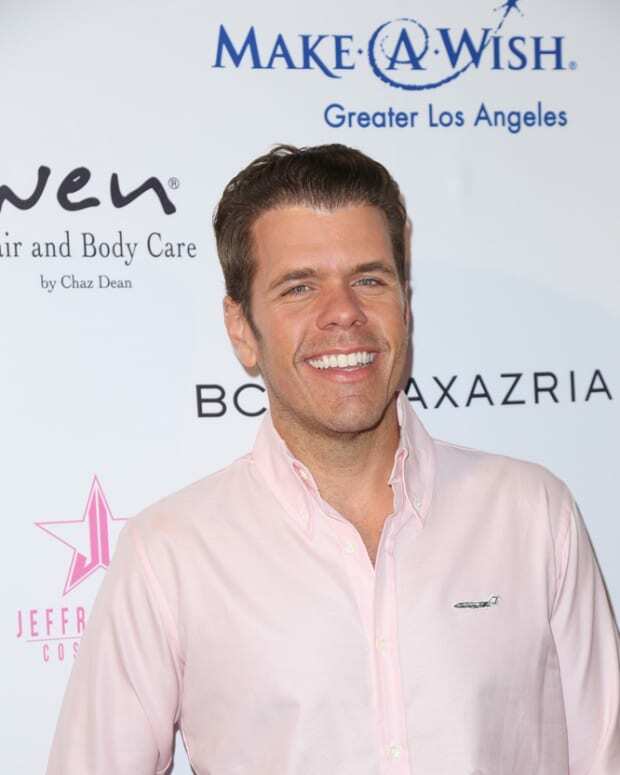 Is The Bold and the Beautiful gearing up to ramp up its transgender storyline? 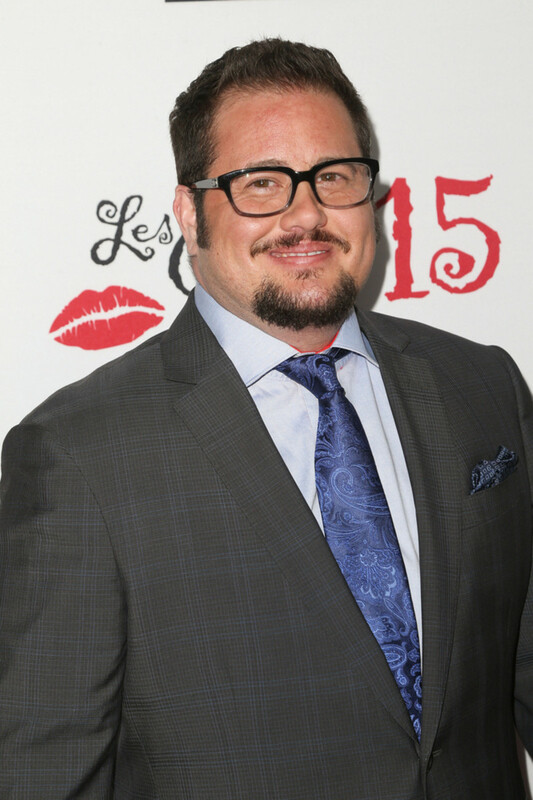 People is reporting Chaz Bono will guest star on the CBS Daytime soap opera this March 31 and April 1. Look for Cher&apos;s son to plan a minister.